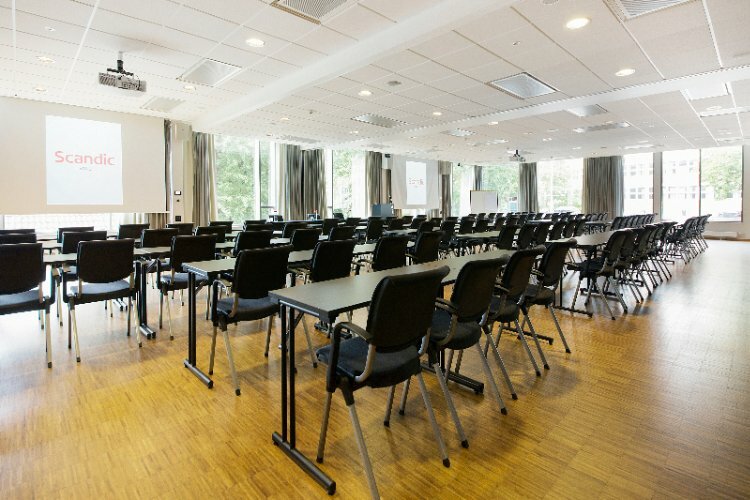 The Avg. 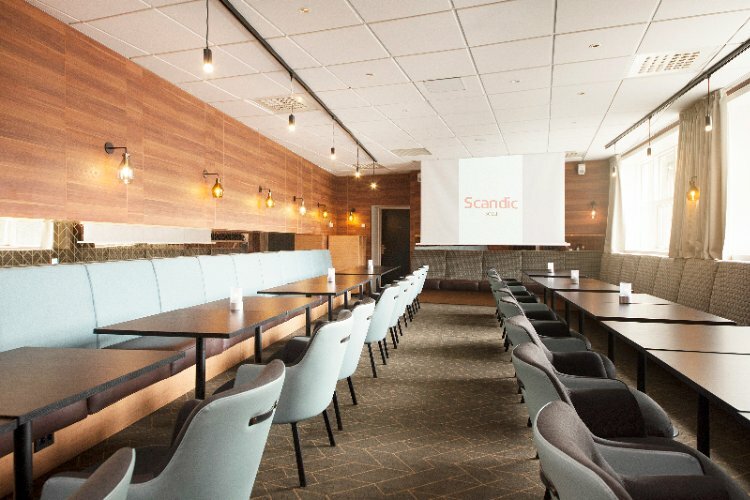 Group Discount is 7.4%! 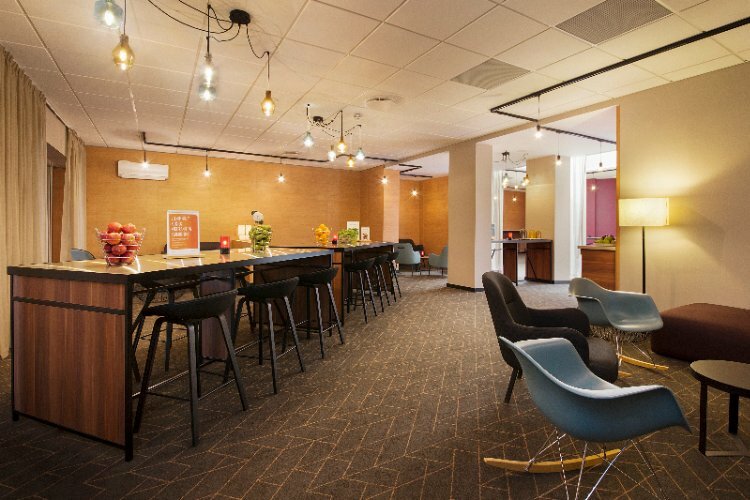 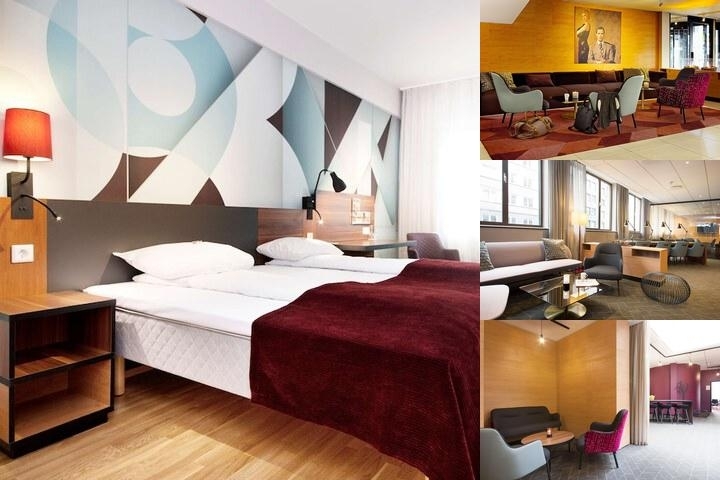 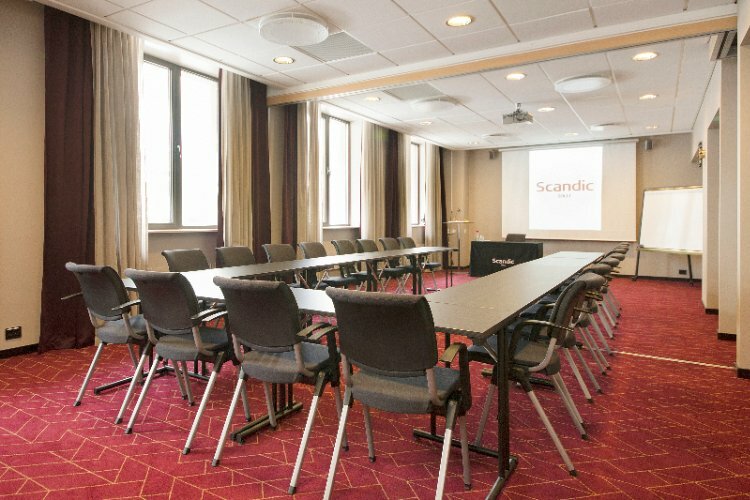 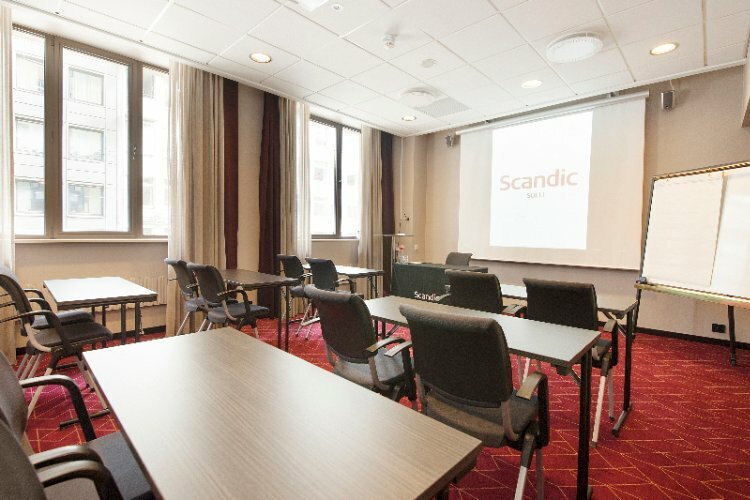 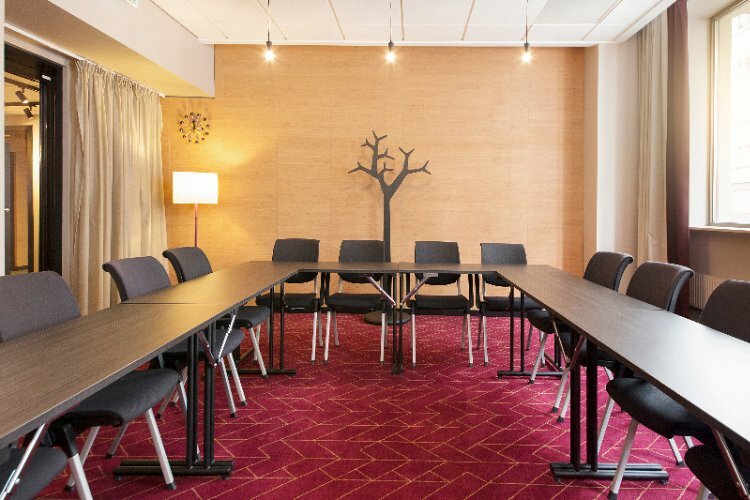 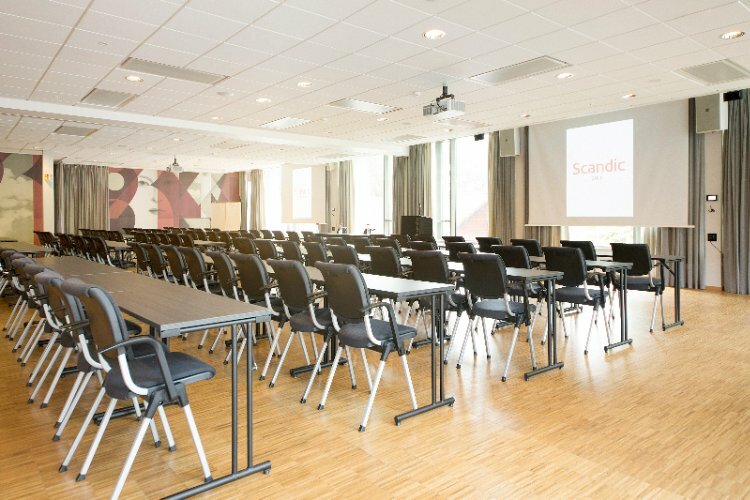 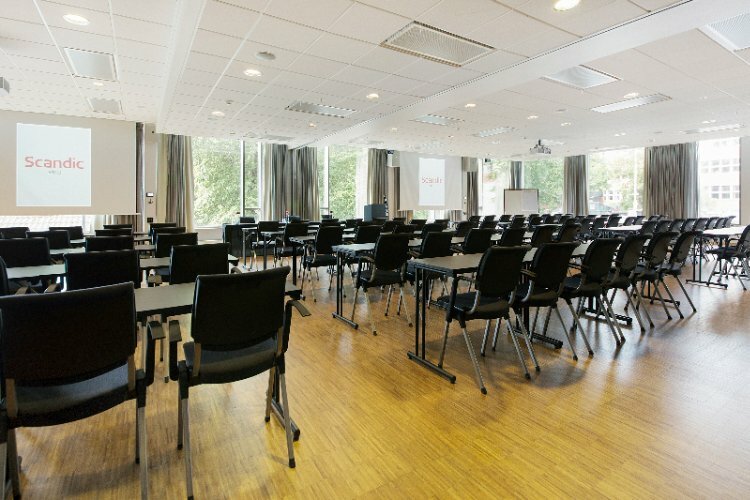 Below are the meeting, banquet, conference and event spaces at Scandic Solli Oslo. 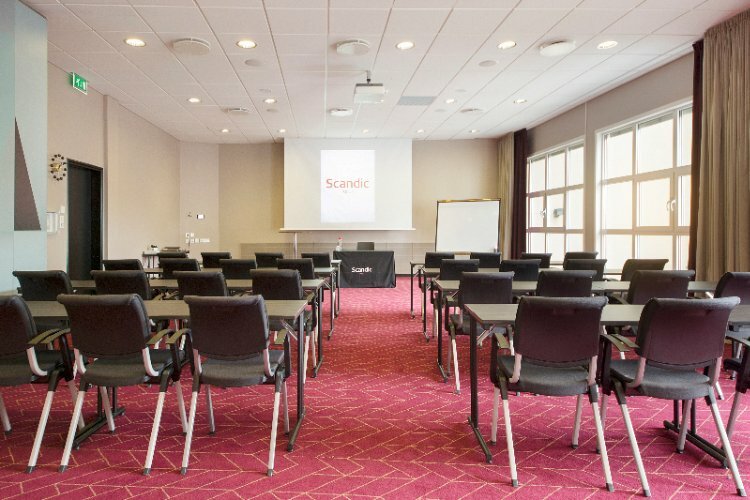 Feel free to use the Scandic Solli Oslo meeting space capacities chart below to help in your event planning. 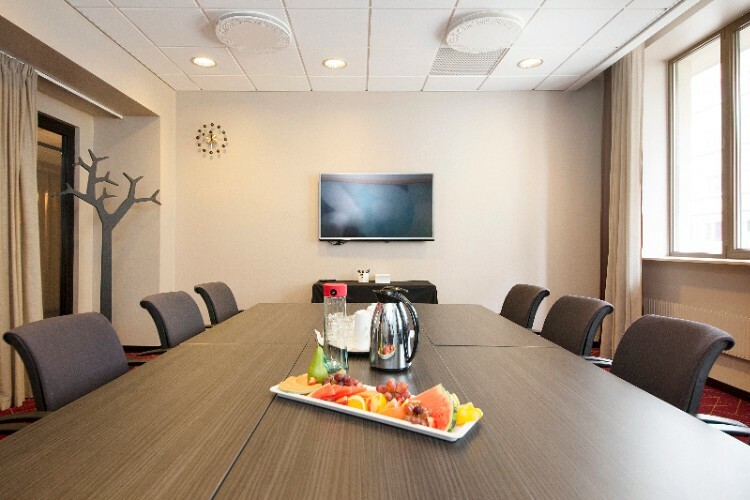 Hotel Planner specializes in Oslo event planning for sleeping rooms and meeting space for corporate events, weddings, parties, conventions, negotiated rates and trade shows. 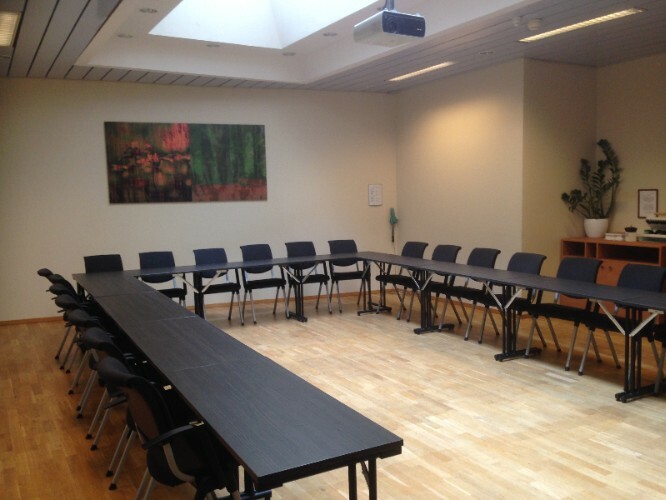 21 x 13 x 3 M.
9 x 12 x 3 M.
13 x 13 x 3 M.
13 x 8 x 3 M.
7 x 8 x 3 M.
12 x 5 x 3 M.
8 x 7 x 3 M.
8 x 6 x 3 M.
10 x 8 x 3 M.
10 x 10 x 3 M.